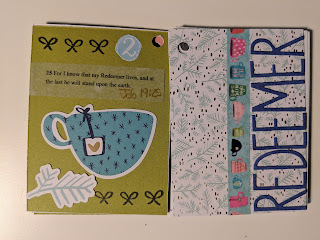 For redeemer die cut from Neat and Tangled dies. 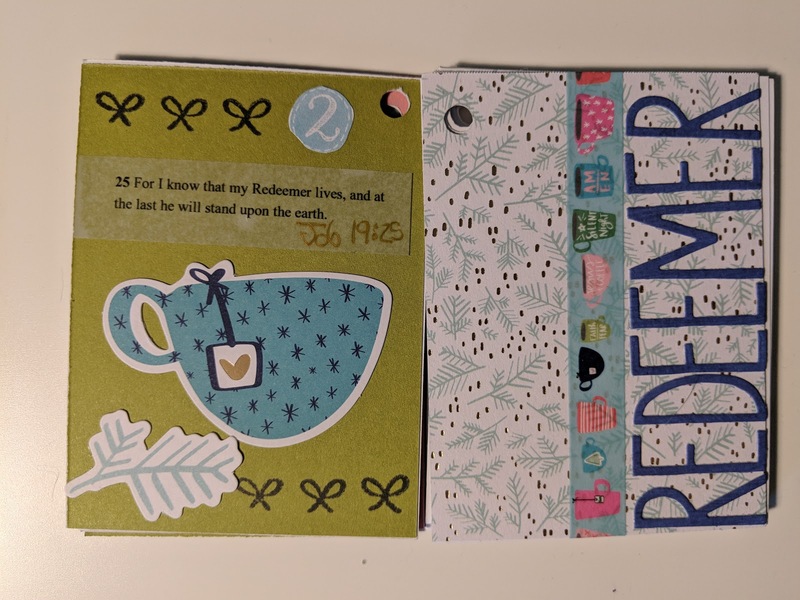 I used some die cuts from the Advent Bible Journaling kit and the stamp and Washi from the Dayspring kit. Still keeping it simple and enjoying the quiet time working on this every morning.